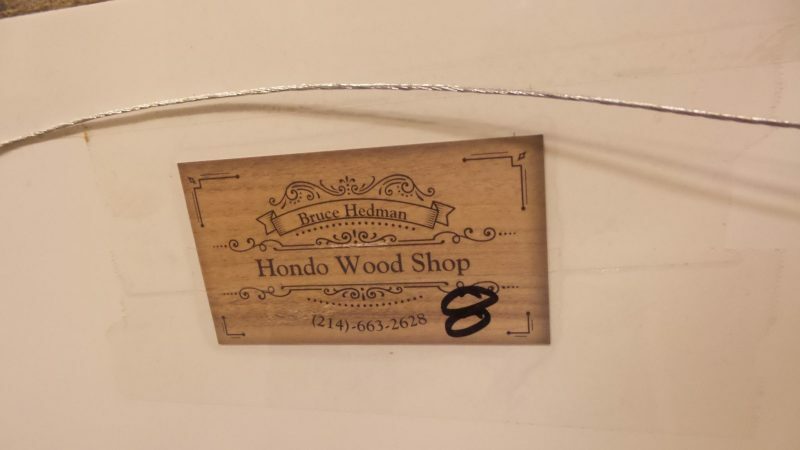 Another new dealer that came into the store recently is Dealer #3336. 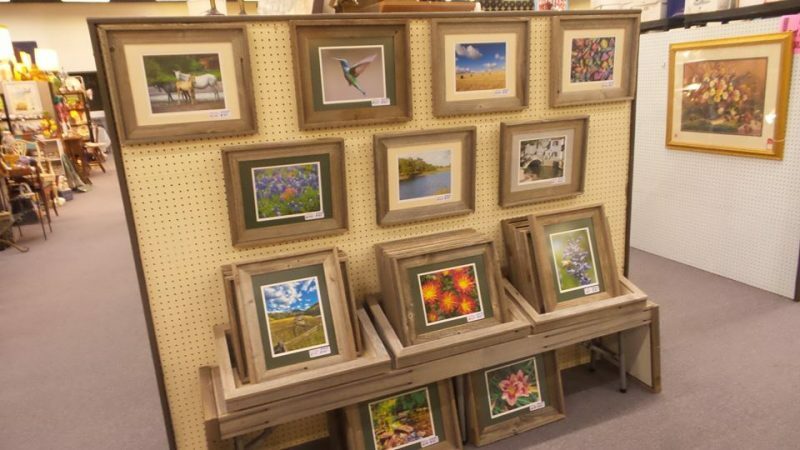 This dealer specializes in nature photography. 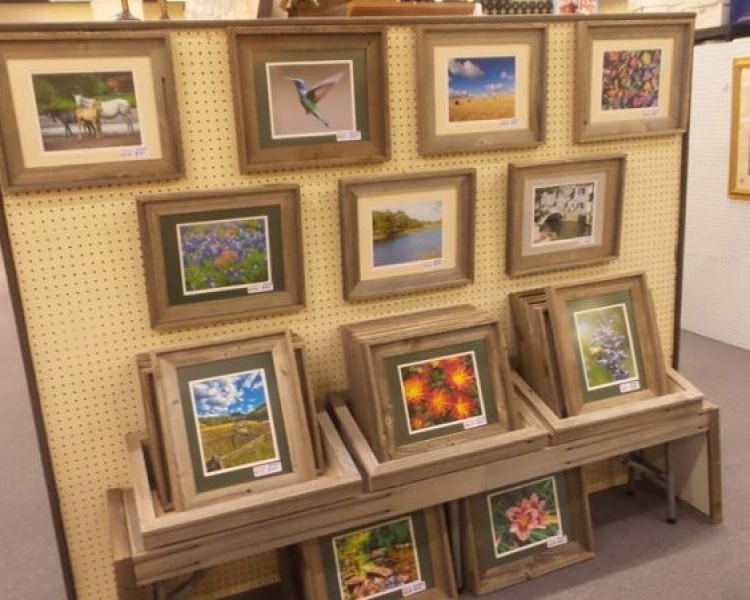 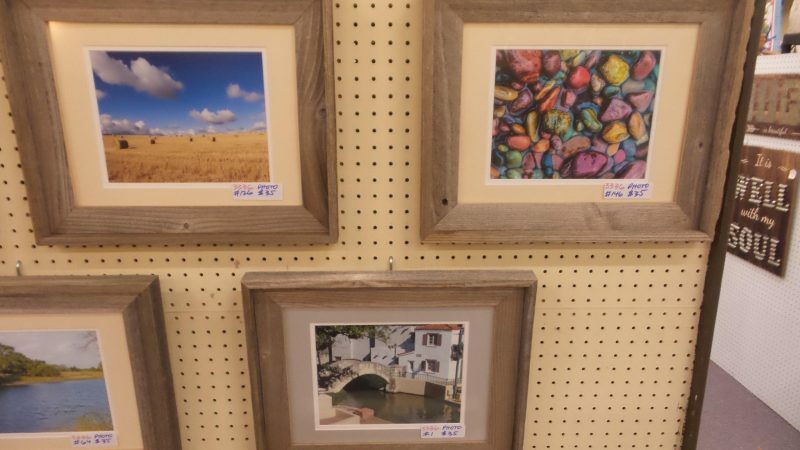 They sell their photos in handmade natural wood frames that complement the beautiful nature photography. 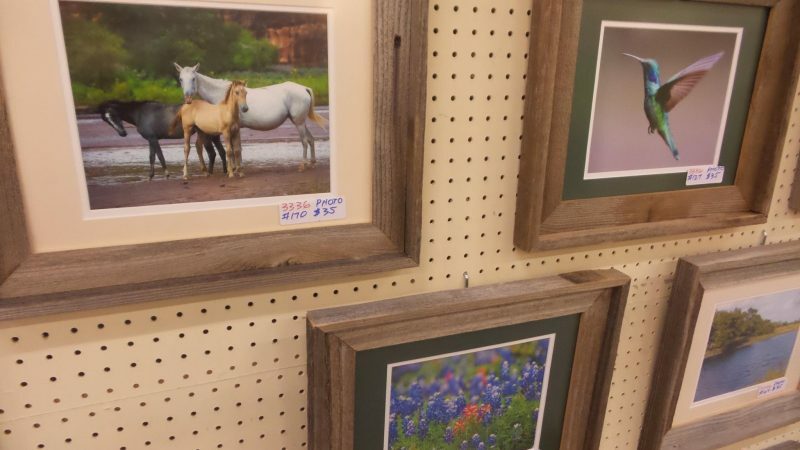 Most of the photos focus on the natural scenes and wildlife of Texas. 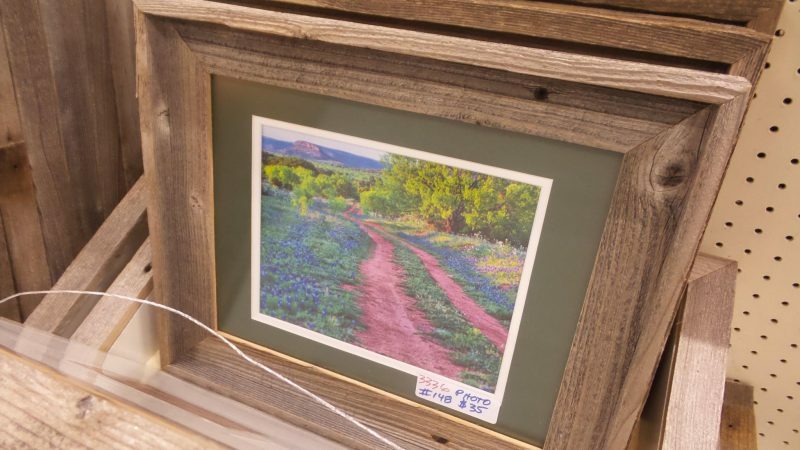 These would be a great gift for someone who has recently moved from the state and may be missing home. 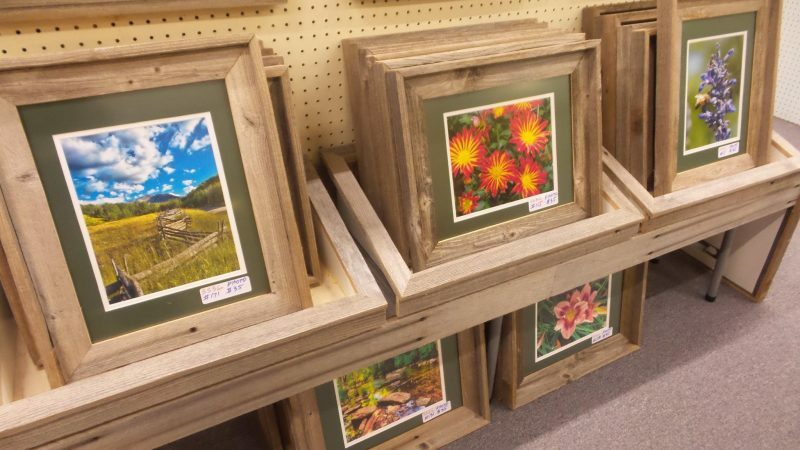 These would also look great in a southwestern style home, or in any home needing a little art to bring some beauty into the room. 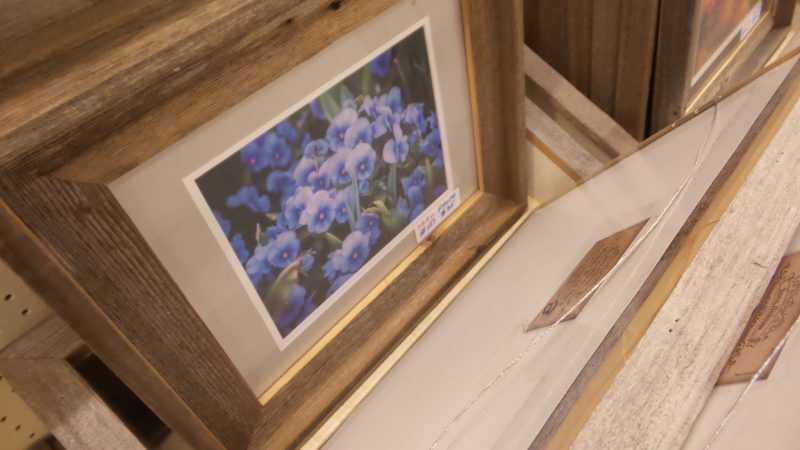 Pick up these one-of-a-kind photos and frames from Dealer #3336 today!